Eleanor Wachtel was born and raised in Montreal, where she studied English literature at McGill University. 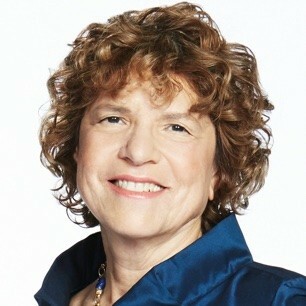 Wachtel has worked as a Literary Commentator on CBC Stereo’s State of the Arts, a writer-broadcaster for The Arts Tonight, a Toronto reporter for The Arts Report, host of The Arts Tonight from 1996 to 2007 and host of CBC Radio’s Writers & Company since its inception in 1990. Some of her best interviews are now collected in The Best of Writers & Company (Biblioasis, 2016).